About to drop a bunch more here in the next 48 hours. Kind of a “stay at home” weekend for me. I try to do something at least one night on my weekend (my weekend is Fri-Sat), but every now and then I’m just not feeling it. This weekend? Drawing made up Pokemon. Bulbroot are among the most common Pokemon in the entire region and can be found in any climate. 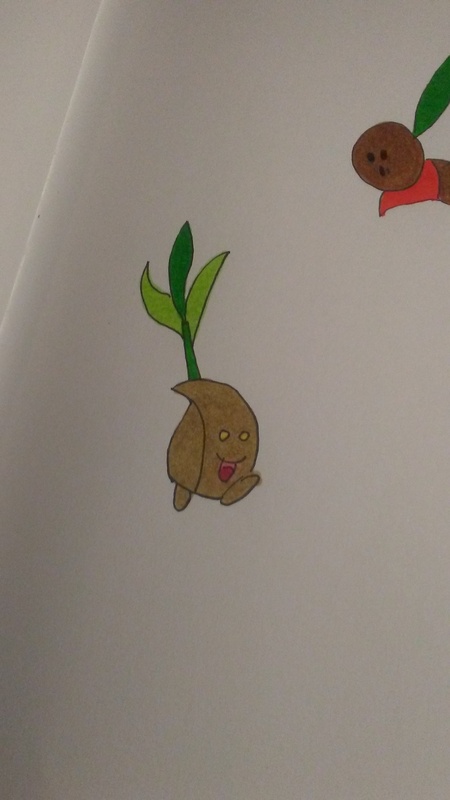 An active Pokemon, Bulbroot like to spring out of the ground, run to a new spot, and plant themselves back into the ground. The idea is to see if anyone will be able to find them among the other vegetables and plants in the area. 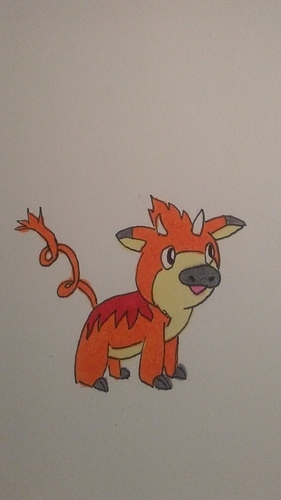 Due to it’s unique evolution dynamic, Bulbroot are common Pokemon for early trainers who will routinely want to catch several. Bulbroot are based on flower or plant bulbs. 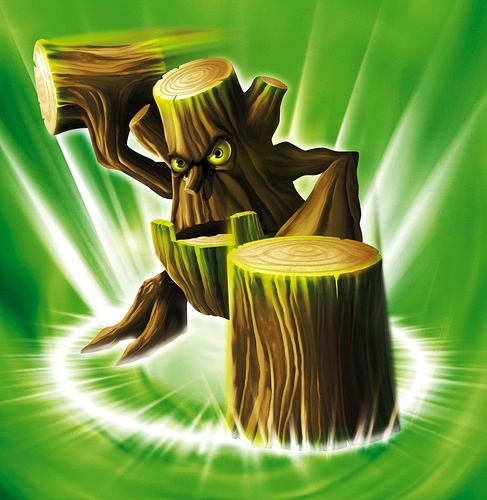 Bulbroot have four different evolutions. Throughout the area, trainers will find several ingredients, some more rare than others. A certain combination of ingredients can be turned into four different plant foods: Sturdy Food, Stealthy Food, Quick Food, and Dark Food. Curbludgeon are among the more common Bulbroot evolutions. Preferring to be left alone, Curbludgeon like nothing more than to stand on the shore and soak in the sun. 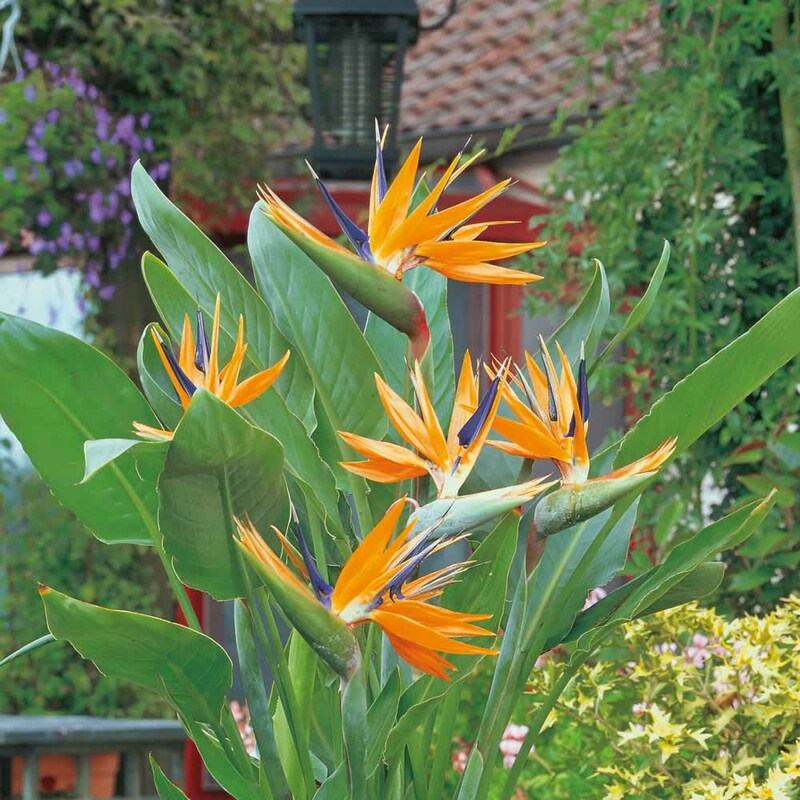 If you get too close to one, it will attack with no provocation, swinging it’s fruit limbs in quick succession. Once a Curbludgeon has engaged someone in battle, it will not stop until the target flees or there is a victor. 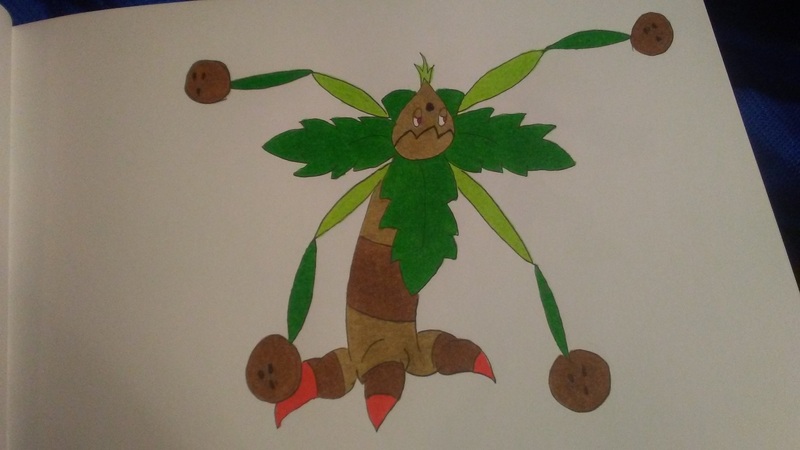 Curbludgeon are based on a mix of common palm trees and coconut trees. “Curbludgeon” is a combination of the words “curmudgeon”, which is a cranky person and “bludgeon”. 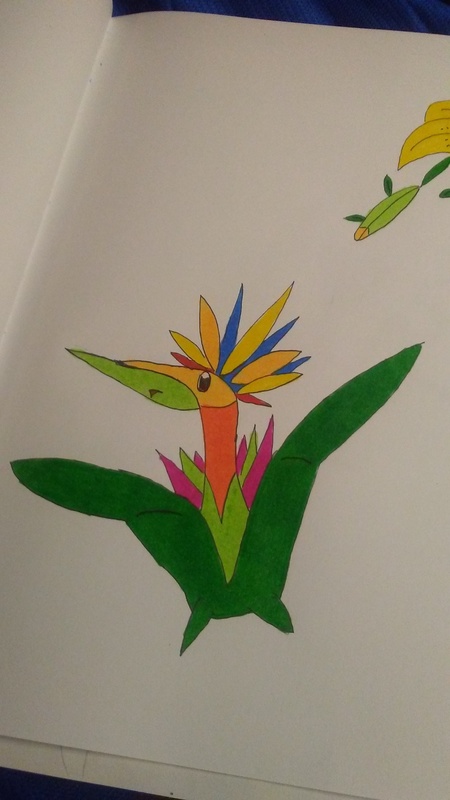 Also a common Bulbroot evolution, there is some confusion as to whether Fauxavian is actually a bird or a plant. With the uncanny ability to stay perfectly still, Fauxavian is a very dangerous and stealthy predator. While it’s leaves look harmless, Fauxavian’s entire body is actually very sharp. This gives it both defensive and offensive capabilities, which is unexpected coming from such an unassuming Pokemon. Solitary Pokemon, Fauxavian prefer cities over the countryside and in some locations are considered pests due to the trouble that they can typically cause. Fauxavian is based on the Bird of Paradise plant. If you live in Southern California, you probably see several of these all day long. lol It’s name is a combination of “faux”, which means fake and “avian”, which is a term for birds. A rare Bulbroot evolution, Lilavolt are very friendly and active Pokemon who love to run around in wide open spaces, rarely remaining still for very long. With electricity coursing through their antennae, Lilavolt like to seek out other electric Pokemon to see who can release the most current. Wen several Lilavolt come together, they can be seen standing a distance from eachother, seeing if they can all connect to eachother with an electrical jolt. 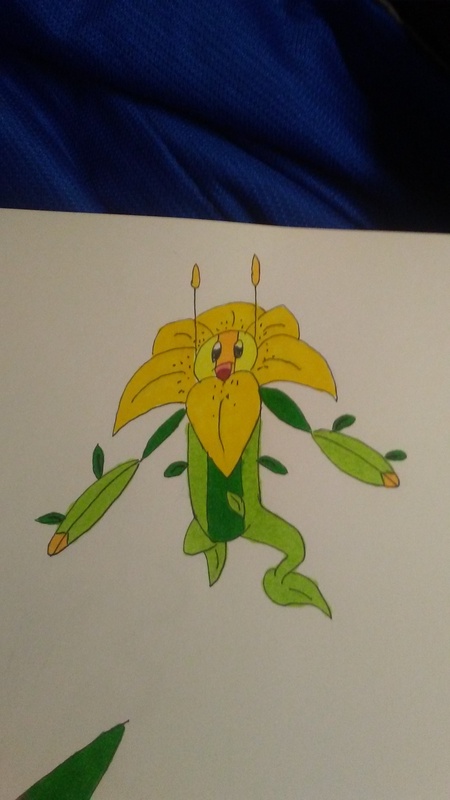 Lilavolt is an electrical lily. It’s name is a combination of lily and “volt”. It is also a play on the term gigavolt. Arumdoom are the rarest of Bulbroot evolutions, which is a good thing since they want to conquer all other sentient life. Arumdoom believe they are superior Pokemon and that the purpose of other Pokemon (and humans as well) is to serve them. Rarely directly engaging anyone, Arumdoom stay in the shadows, controlling other Pokemon and people with their psychic ability. Usually using one of their four vine tentacles to ambush an unsuspecting target, Arumdoom then use their mental powers to gain control. It is said that those that survive this process remember none of it. Arumdoom can control their own scent and are able to mimic several. This allows them to lure victims to them with relative ease. 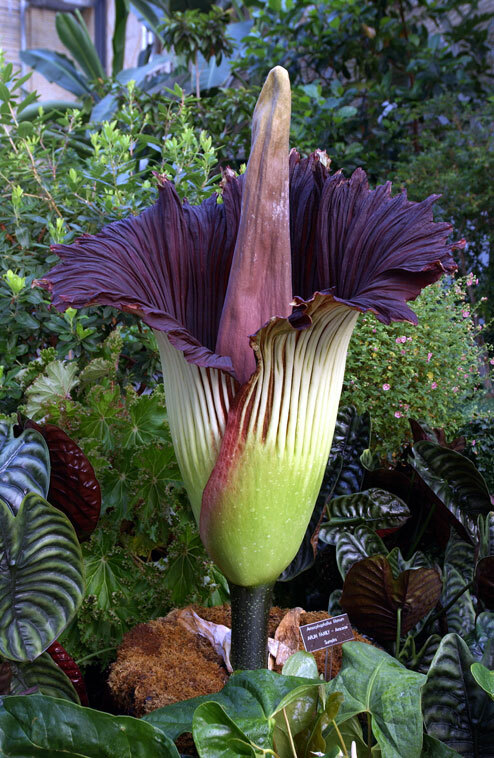 Arumdoom are based on a large plant called Titan Arum, which smells like a rotting corpse. Never played Magic: The Gathering so I had to look that up. Definitely not based on that. Calflare are friendly and docile Pokemon who can be seen frequently grazing in fields during warmer seasons. Calflare are especially friendly towards Suncub who also come out when the weather is warm. The two Pokemon routinely play in the sunlight during the summertime. Calflare also make for great pets due to their calm demeanor and lack of aggression. Calflare are obviously based on calves. While their pre-evolutions are friendly, the opposite can be said of Solataur and Heliomaul. The two Pokemon are fierce rivals who will battle for supremacy on sight. While Heliomaul are cantankerous Pokemon who are unpredictable in nature, Solataur is a more calm Pokemon who will generally leave you alone if you steer clear of them. That changes instantly the moment a Heliomaul is seen in their territory. 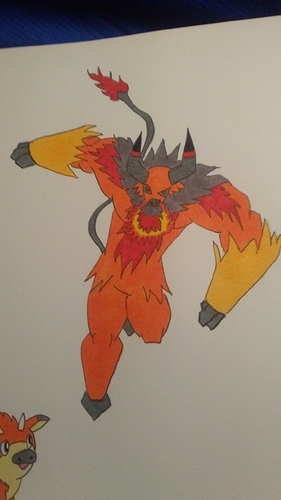 A Solataur will charge at the bear Pokemon, it’s flaming nose hoop ablaze, and will do everything it can to chase it away. Solataur is based on the minotaur of Geek mythology. It’s name is a combination of “solar” and “minotaur”.